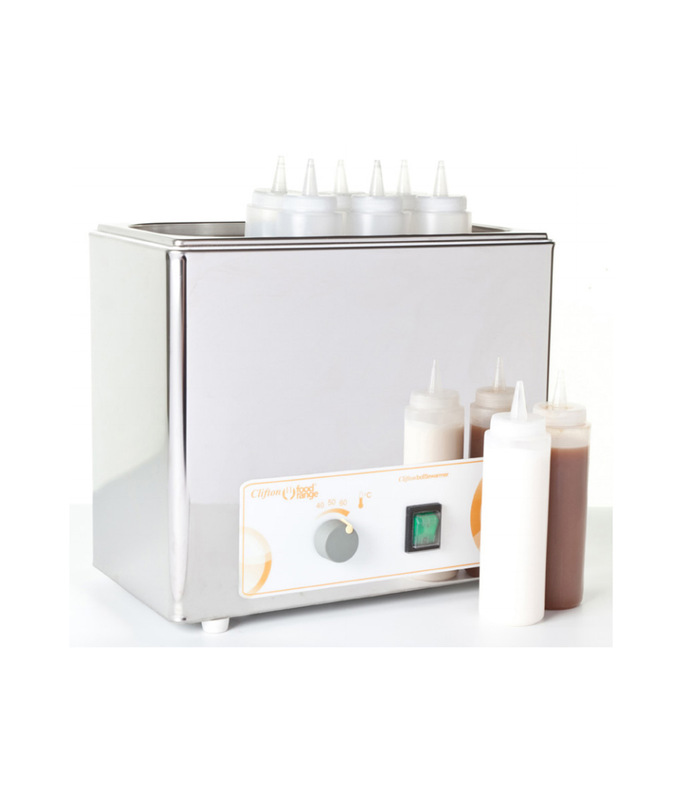 Clifton Food Range® Bottlewarmers are designed to keep sauces and liquids warm for dressing plates. Ideal for busy, fast working kitchens. 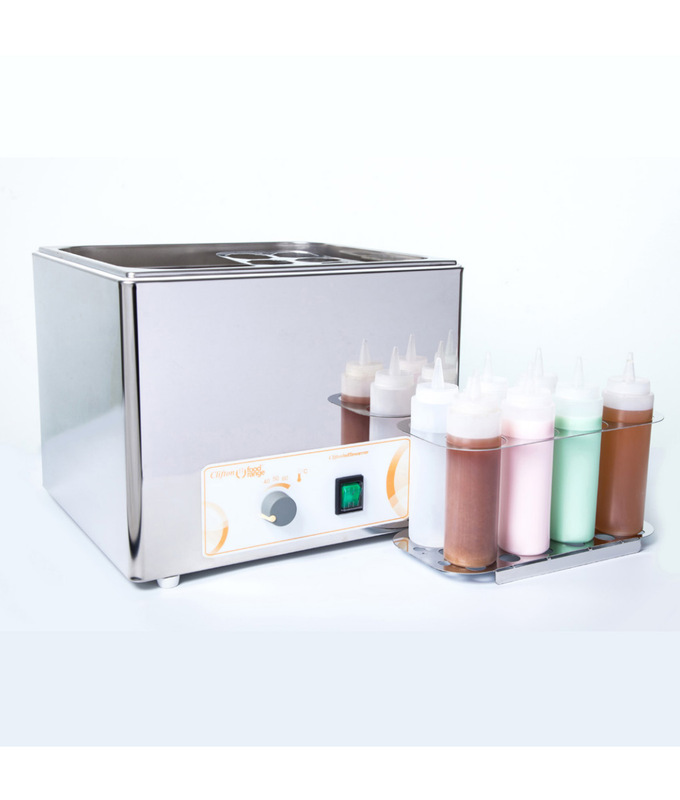 The Clifton Sauce Bottlewarmer can also be used front of house and in cocktail bars, ideal for fluid gels and purees.